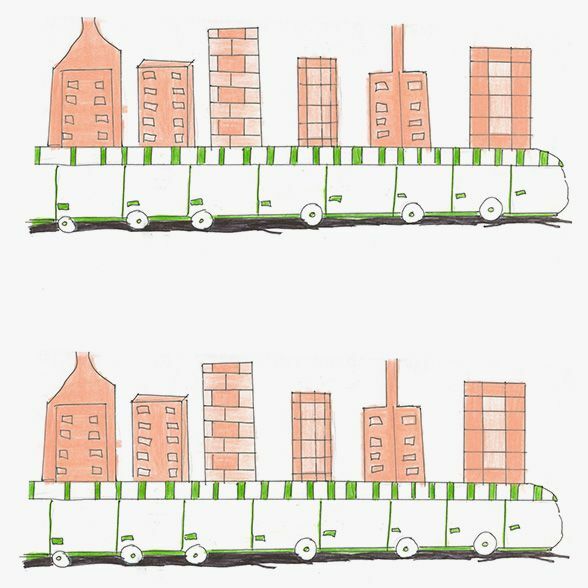 December is the month for thinking about others, and Marni celebrates it with the presentation of its new Christmas charity project MARNI VISITORS. 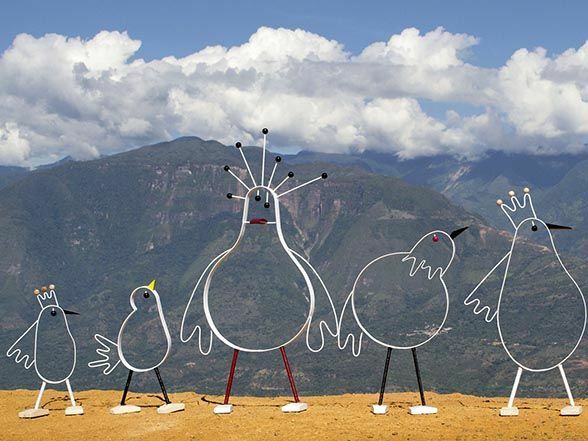 This Christmas, Marni is reaffirming its commitment to children’s charities with the MARNI HAPPY BIRDS project. 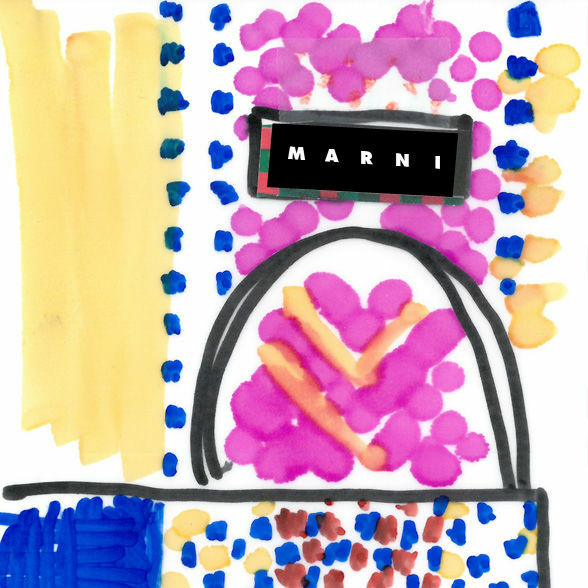 Marni reaffirms its commitment to charity initiatives with the Christmas project MARNI CHARITY BASKETS in support of children. 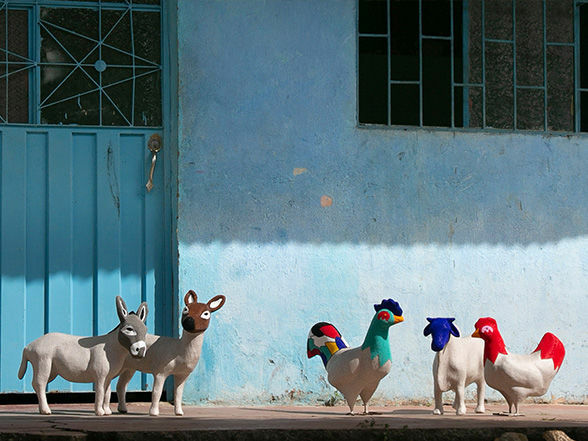 “Children’s Imaginary World”, a special project that gives street children a chance at life. This year’s theme is “My Own World”. 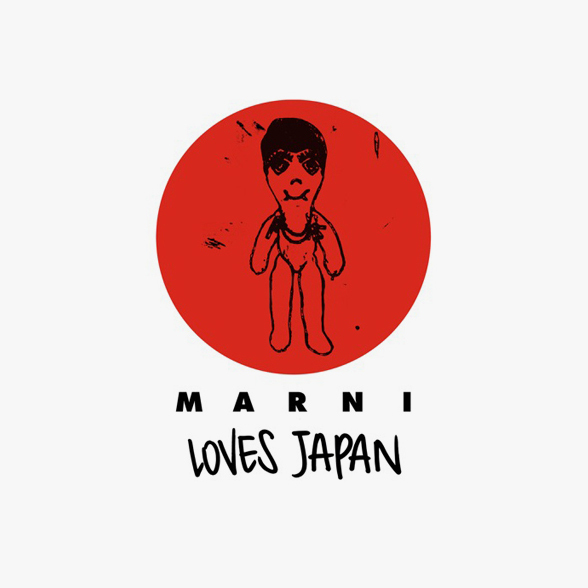 Marni is once again on children’s side. 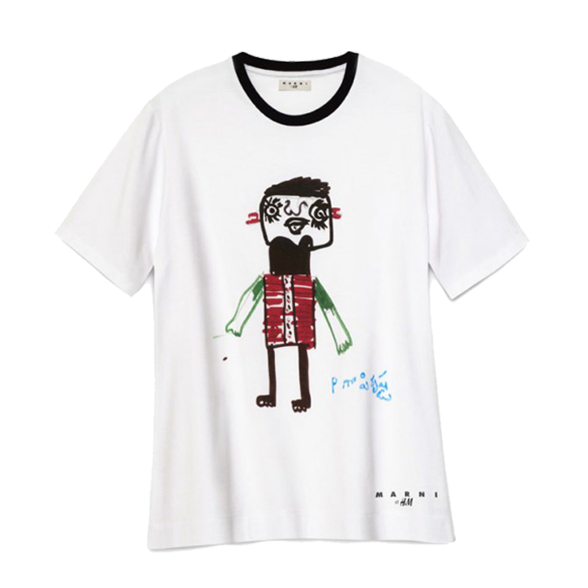 The young participants’ vivid artwork was reproduced on T-shirts, shoppers and clutch bags. 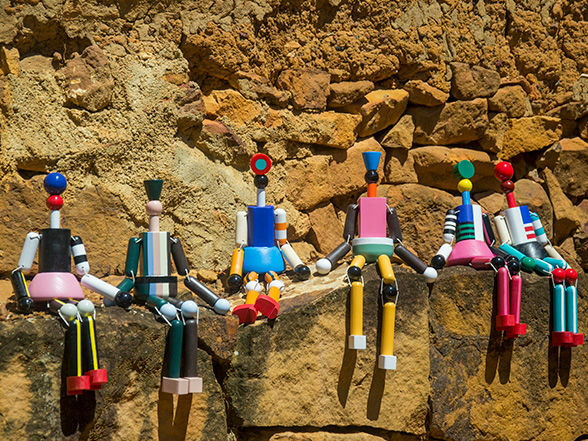 Marni aids school children in Colombia, Tibet and Kenya. The theme for Christmas 2007 was “My Country” and their drawings were reproduced on T-shirts, shoppers and clutch bags. 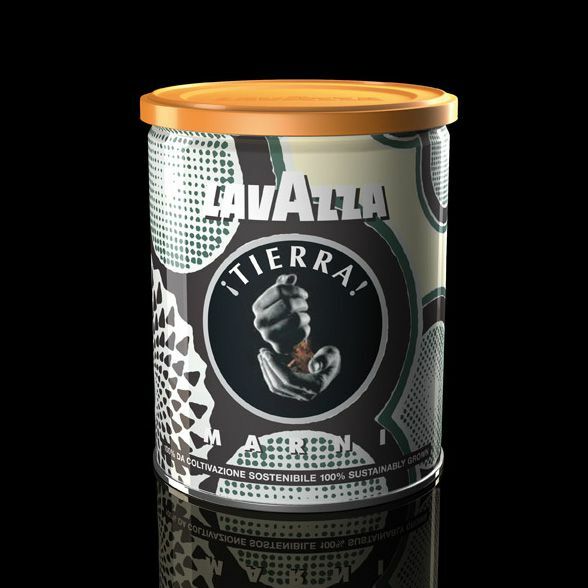 Lavazza and Marni: Consuelo Castiglioni decides on African tribal patterns for the limited edition coffee tin she designed for the “¡Tierra!” project. 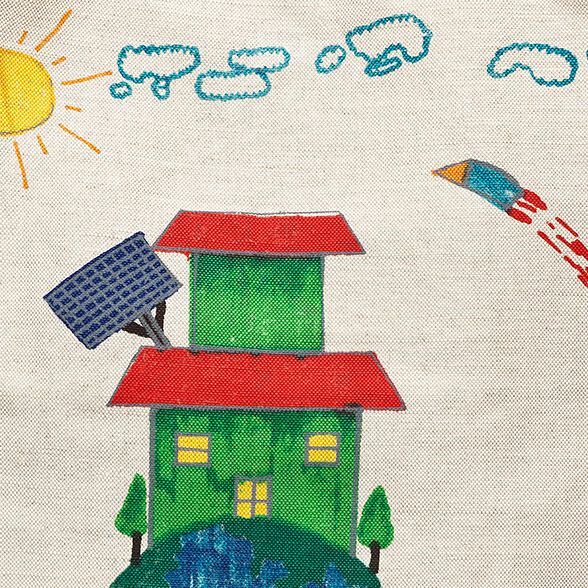 A T-shirt that exudes optimism and charm to help support the Japanese Red Cross. 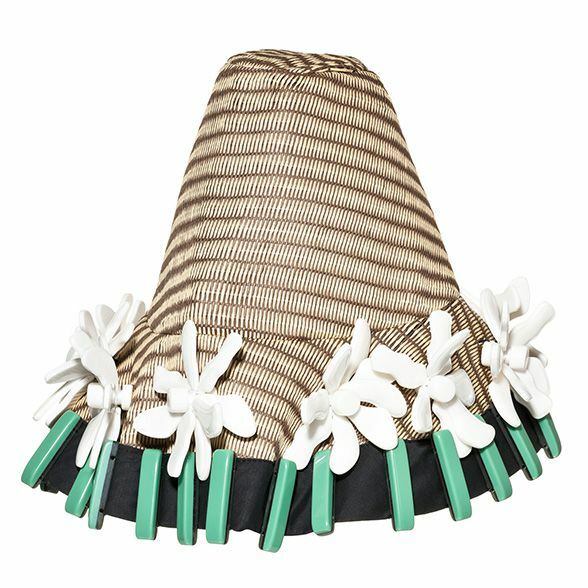 For “Marni at H&M” Marni creates eight “sculpture-hats” that are entirely handcrafted; all proceeds went to support the Vimala association. 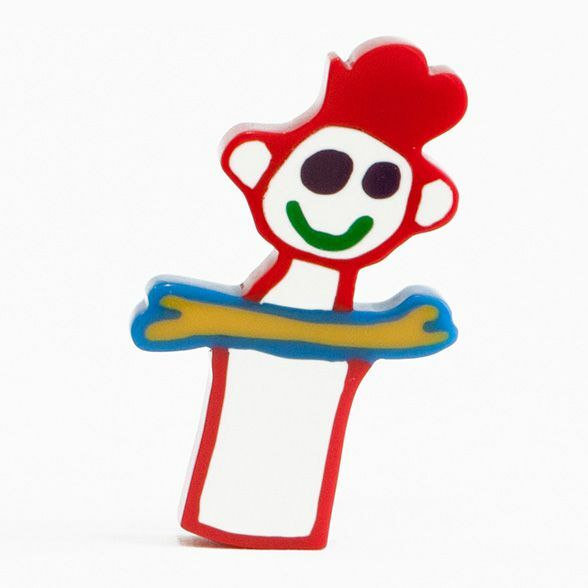 Marni continues its commitment to support children in need. 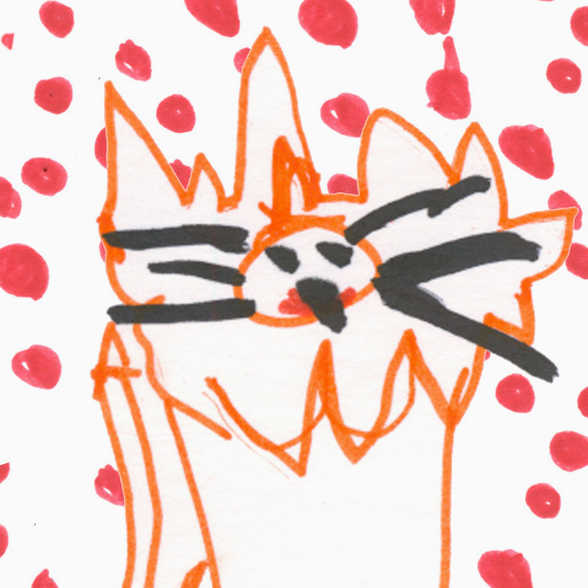 T-shirts and shoppers feature drawings by children in humanitarian programs in Colombia and Cambodia. Fashion comes to the aid of Japan in the aftermath of the devastating earthquake and tsunami with a special project: “We love Japan”.